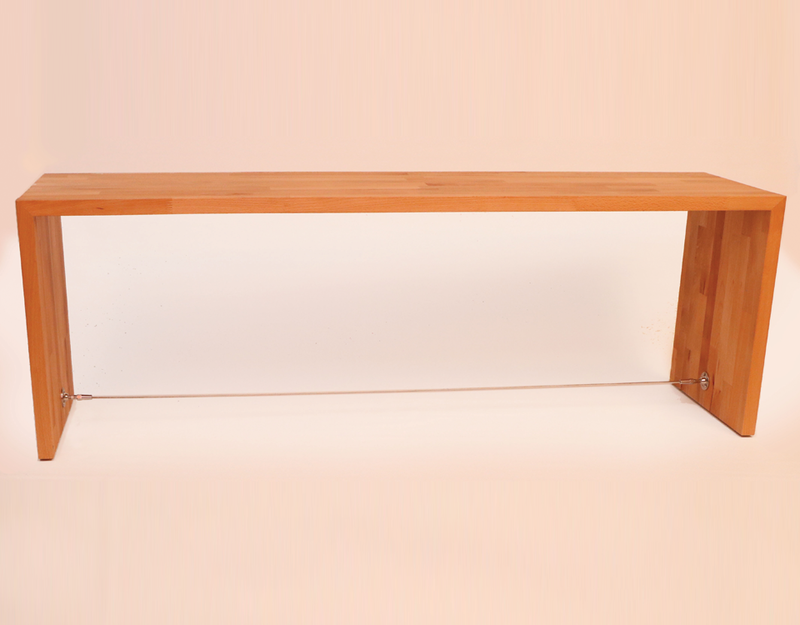 This modern bench is made from finger join oak protected with natural oil. It comes with stainless steel hardware added for stability and clean look. 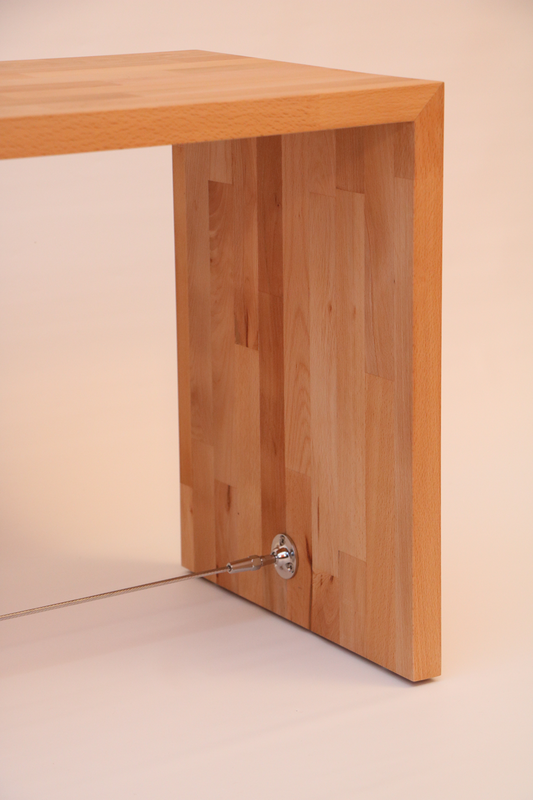 Available in oak, walnut and Baltic birch ply with selected veneers.